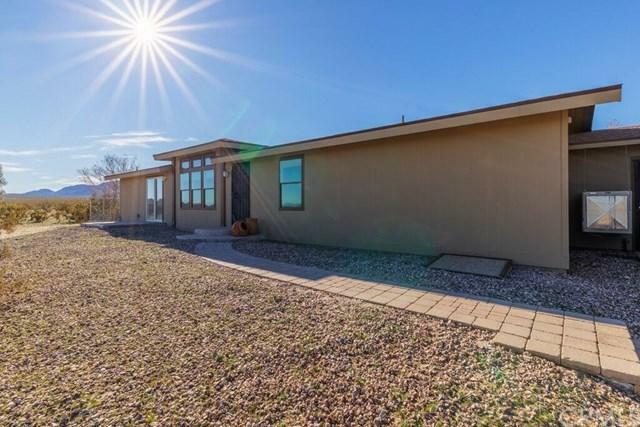 Have you been looking for a beautiful home on a large piece of land? Then this is the home for you! 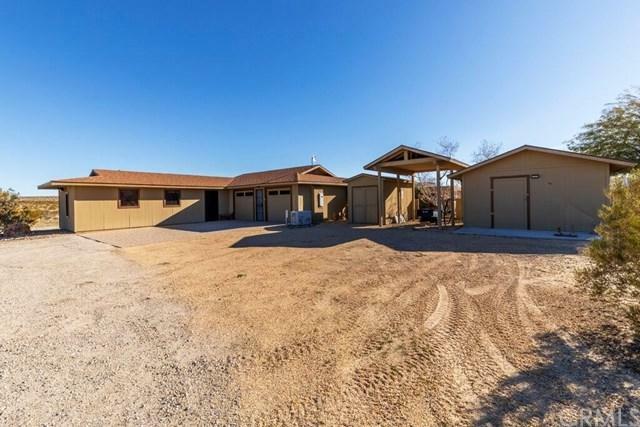 Absolutely gorgeous manufactured home on 10 acres of land with breathtaking views! 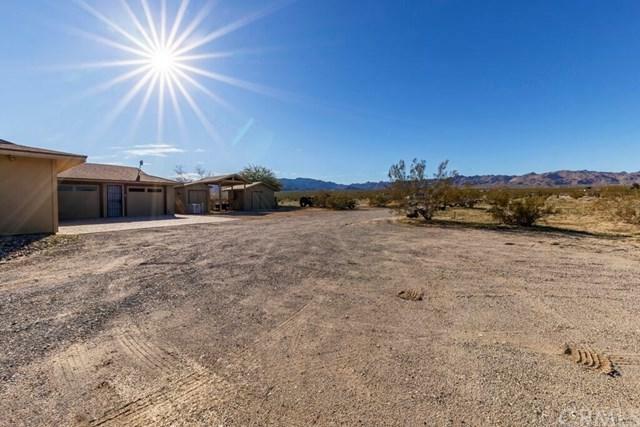 This home is perfectly situated off of Two Mile Road for easy access to 29 Palms and the connecting high desert cities. All 10 acres are fully fenced with an electric gate for entry. Full security system offers piece of mind at all times. 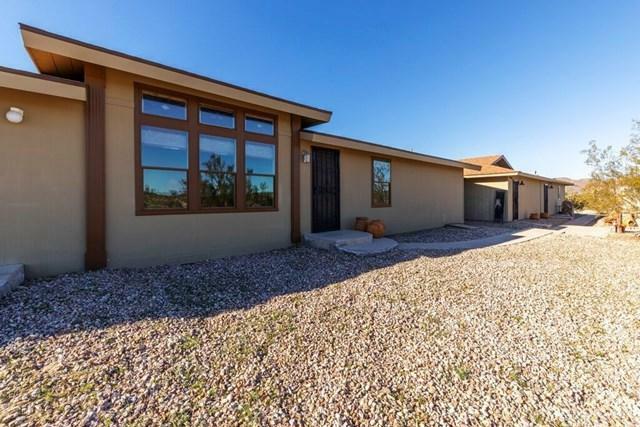 This home is large and open with lots of great entertaining space, including a huge enclosed patio, perfect for enjoying those beautiful desert nights! Master bedroom boasts a large walk through closet that connects to separate his and hers bathrooms. On top of all of this, connected to the attached 2 car garage is a massive studio with half bath! Perfect space for an artist or could easily be converted to an apartment. Three separate storage sheds on the property. Generator in case power is ever lost. The list of amenities on this property is endless!! Make an appointment for a showing today!